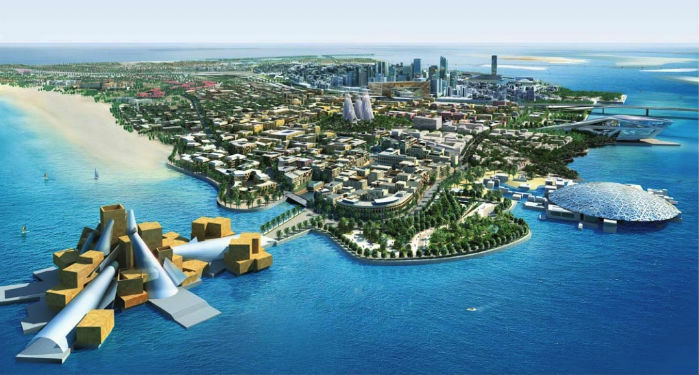 Hiring professional Saadiyat Islands movers is the safest, most efficient way to carry out a move. 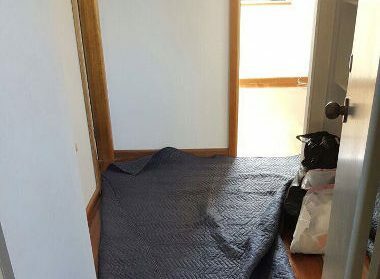 Inexperienced or poorly trained movers cause damage to shipment and property. They’re also more likely to become injured during this process. At First Removalists, we have a team of qualified experts who have been in this industry for several years now. Our crew knows how to plan relocations well, keeping track of all items and making sure everything reaches its destination undamaged. Domestic relocations involve shifting from Saadiyat Islands to other regions within UAE like Abu Dhabi, Dubai, Ajman, Sharjah, etc. 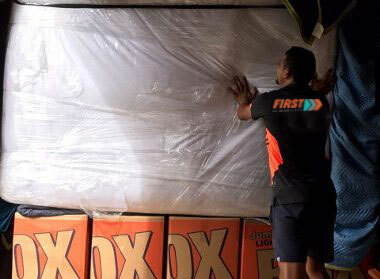 Our team can transport your possessions to any city or suburb in this country in an organised manner. Domestic relocations are well-planned as our experts consider factors like distance, location, shipment size, client requests, and similar details that can have a big impact on the move. This ensures your possessions reach the destination without delays or damage. A good plan helps our crew avoid common obstacles or mistakes and ensure they’re better prepared to deal with unexpected hurdles. Properly planned domestic transfers rarely go awry, so clients can focus on other aspects of this process. International relocation is much more complicated. There are two factors influencing it; destination country’s rules or distance between two locations. As an Australia-based professional cheap removals experts, we have carried our several relocations between Australia and UAE. Our crew is very familiar with regulations of these countries. First Removalists also serves US and UK, so we understand their procedures too. Logistics is an important part of international removals, especially if the cargo needs to travel over large distances. Our team takes care of all details like filing accurate paperwork, making sure all information regarding size/weight is correct and getting the required permits. We work with great carriers so you can be certain the shipment is safe during transit. How can professional Saadiyat Islands movers help? Hiring an experienced professional can come with a number of additional benefits. Our crew always focuses on customer experience, making sure clients get all the assistance they need from start to end. An excellent customer service team will help you choose a good plan, work out a budget, and choose a convenient schedule for your move. Once all details are sorted out, we create a plan. An experienced logistics team comes up with a customised strategy for every relocation job. 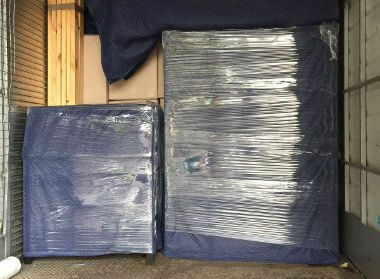 Our good quality cheap removals services are flexible and can be adjusted according to your requirements. 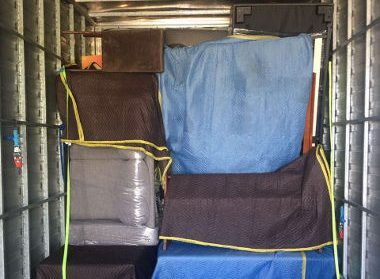 Residential removals – As one of the best removal companies in Saadiyat Islands, we have carried out several residential relocations over time. The goal is to reduce a client’s burden by tackling everything from packing to unpacking. Clients don’t need to do anything as our crew plans and execute the relocation perfectly. This will give you time to relax or focus on other aspects of your move. Commercial Saadiyat Islands movers – Business owners want a relocation to be completed quickly without compromising quality. Excessive downtimes hurt a business, compromising profits and adding to an owner’s burden. Our team has worked with many commercial clients over time so we understand their priorities. Best movers assess the scope of your job, make a flexible plan, and pack all items securely before transport. All of these factors ensure your business doesn’t face too much disruption. Storage services – As a good quality removal company in Saadiyat Islands, we understand the importance of storage facilities during moves. Sometimes clients don’t have enough space to accommodate all their possessions. We provide personal, commercial, and vehicle storage units for a desired amount of time. Clients can choose either long-term or short-term storage. 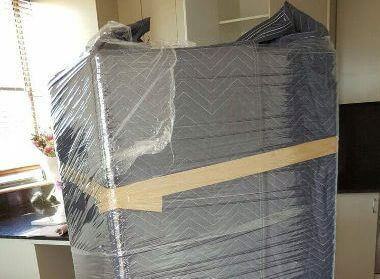 Furniture removal company in Saadiyat Islands – Furniture removals are a complex process involving disassembly, packing, loading, reassembly, and organising. Furniture items don’t fit into regular boxes so our team uses specialised techniques to make sure all items are secure. They’ll also double-check everything after reassembly to ensure nothing is damaged during this process. We’re a licensed and insured company with a ample experience in this field. With us, clients get good service and trustworthy professionals. Are you looking for the best affordable Saadiyat Islands movers? 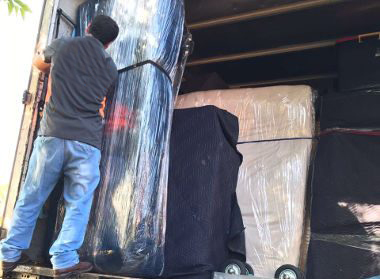 At First Removalists, we have a team experienced professionals ready to help with all kinds of moves. If you want to know more about our services, contact us through our online form or call us on 0525 633 557.